Order Tone’s Drage LP. It comes as an exclusive gatefold 4-page record sleeve with high quality 140 gram vinyl. 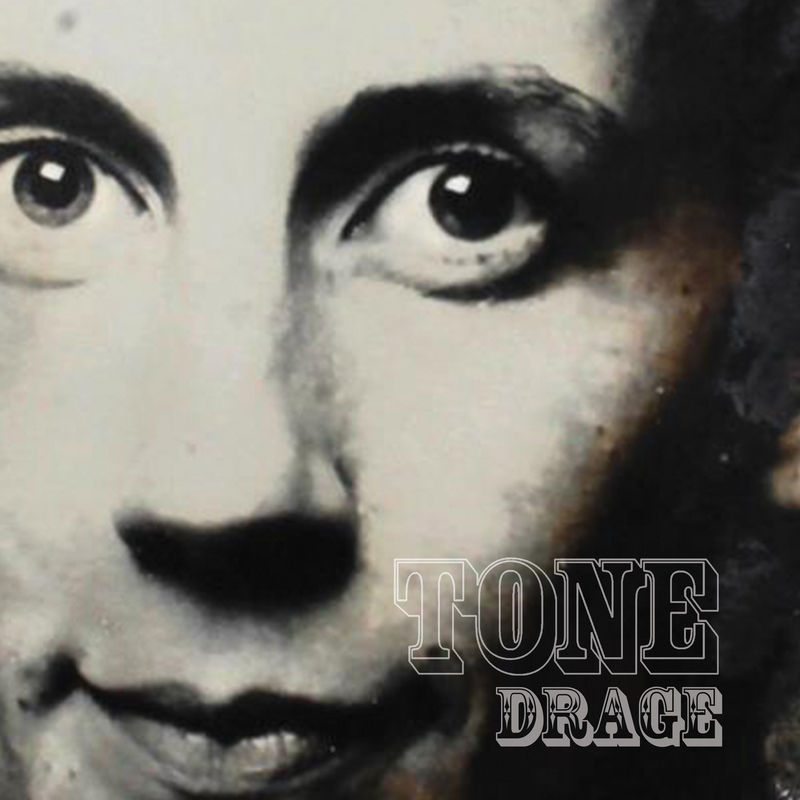 Tone, who crashed onto the stage of Danish electronica back in 2008 with her quirky beats and compelling, melancholic vocals, and who furthermore became famous as spearhead for free music filesharing, is now making a comeback by releasing the album “Drage”; her first solo album in 6 years. Tone alias Sofie Nielsen is a self-taught songwriter and producer based in Nordjylland, Denmark. She is known for creating experimental electronic music which blends odd lyrics, unique vocals and particularly unconventional breakbeats. This has so far lead her to two solo albums (Uhrlaut Records in 2008 and 2011, the first in collaboration with Ponyrec), one collaborative album with artist Martin Hall (on his label Panopticon in 2012), getting awarded the Nordjyske’s Kulturpris award in 2011 and extensive touring all over Europe as well as an official performance at the prestigious SXSW festival in 2010. Moreover she was awarded the Carl Nielsen DMFF honorary artist award in 2015 as chosen artist by award receiver Jan Sneum; legendary radio host and former music journalist on Danish national radio. The songs on the new album have been written during the last 1.5 years and emphasize that Tone’s contemporary expression is still based on her characteristically quirky and unconventional beats that shifts between melancholic moods and energetic bursts of raw energy. However they also show that this albums unleashes some brand new artistic dimensions to her work: She introduces partly Danish lyrics and has also given her songs a more poppy feel and thus adding a much more broad cross-over appeal that reaches way beyond traditional electronic music circles. In other words this is clearly Tone 2.0 stepping back onto the stage to offer a new take on Danish electronica anno 2017. Among other things Tone has spent the recent years’ hiatus on becoming a parent and building further on her homemade house by the shores of the Limfjorden fjord in Denmark. On the side of her artist and composer activities she has a bachelor degree in Art & Technology from Aalborg University and leads the electronic music program of Danish folk high school Vrå Højskole.